Rosalina Jeanmarie De Taylor was born on January 17, 1927, in Panama City, Panama to Marie La Porte and Phillip Jeanmarie, she was the 4th born and the only female child. Rosalina accepted Christ at an early age and was baptized. She faithfully observed the Sabbath from sunrise to sunset. As a young woman, Rosalina was a government employee. After moving to Los Angeles, she became a cosmetologist, a position she held until she met and married the love of her life, Morris Lee Taylor in February of 1965, at St. Paul Catholic Church. There were no children born to this union. Rosalina and Morris shared over 50 years of marriage. Rosalina was a devoted wife and stepmother. 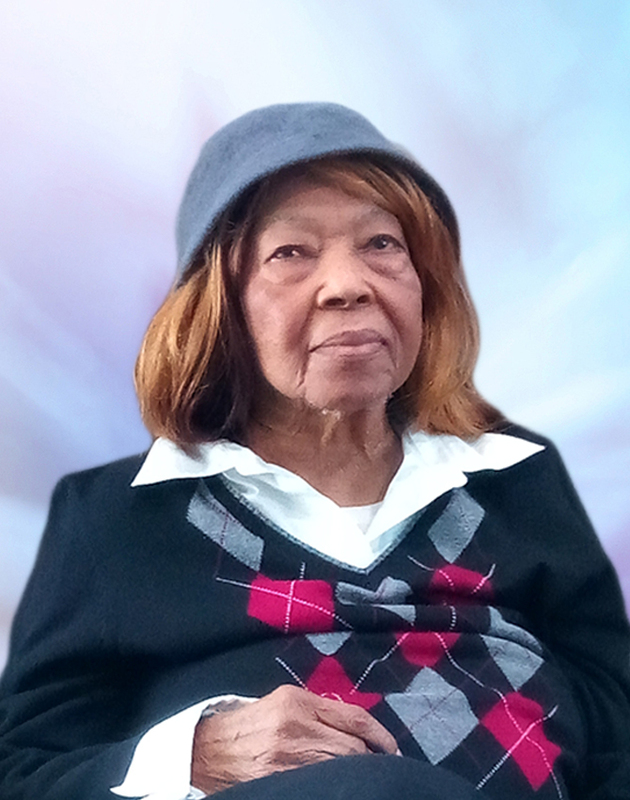 Rosalina owned a Caribbean restaurant, the Caribbean Black Pot, she also owned and operated her own beauty salon. Rosalina had a bubbly personality, a beautiful smile, and an outgoing personality. She loved dressing up and attending fancy events. She also enjoyed singing, dancing, and visiting art galleries. Rosalina liked to draw, and she was known for her cooking of gourmet dishes. Those who preceded her in death were husband, Morris Taylor, brothers: Uriah La Porte, Felix Jeanmarie, Antonio Jeanmarie, and Ramon Jeanmarie. Those left to mourn her are two stepsons, and a host of nieces, nephews, and friends. The family of Rosalina Jeanmarie De Taylor would like to thank you for the many acts of loving-kindness shown to us during our bereavement. Your thoughtfulness is deeply appreciated and will always be remembered.